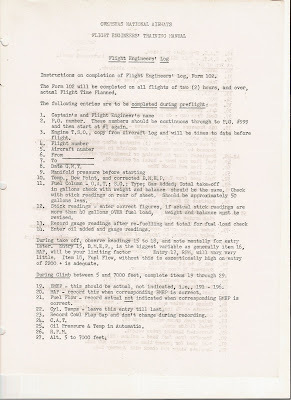 The flight Engineer’s responsibility in the operation of a four engine aircraft is such that it demands a complete understanding of the entire aircraft and its basic systems. 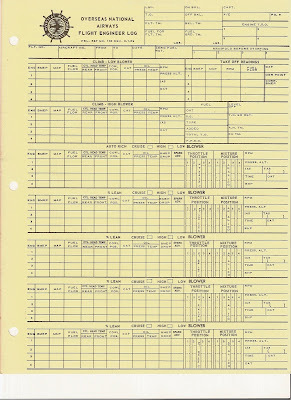 The engineer was also required to keep an up to date log. 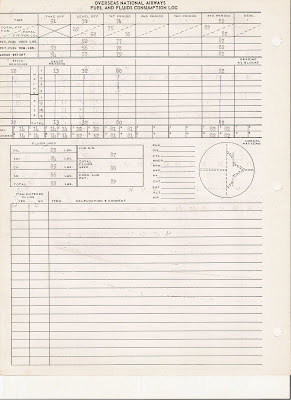 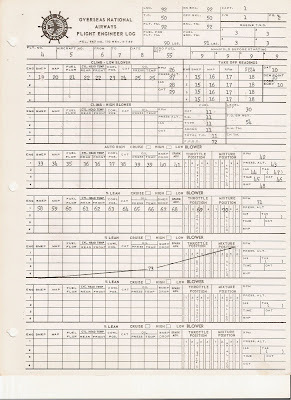 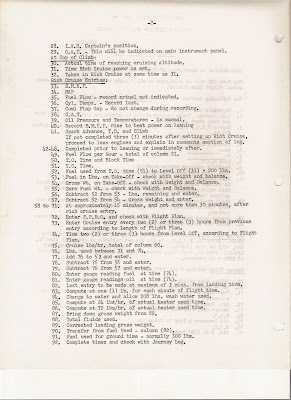 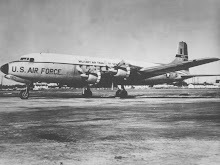 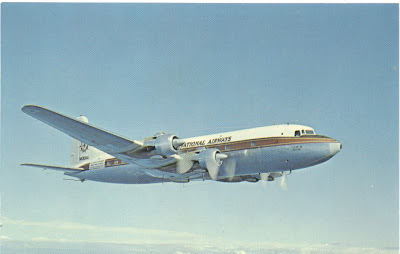 Following is an actual Flight Engineers log from Overseas National Airways for piston engine aircraft.